The boutique is open Tuesday through Saturday at 9:00am to 5:00pm. 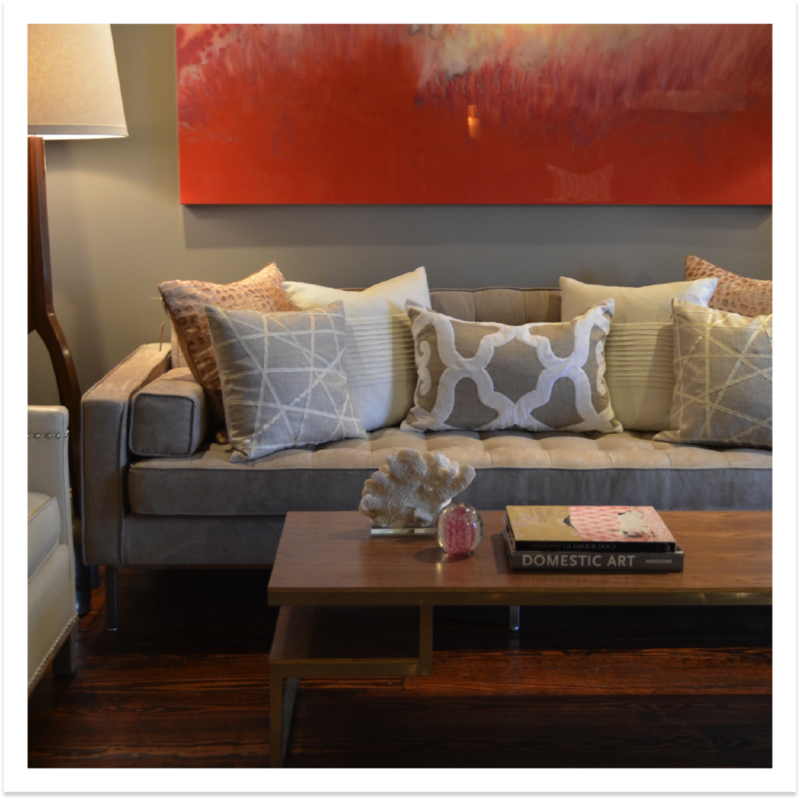 The store is bursting with luxurious pillows, exquisite home accessories, artwork by local artists, furniture, lamps, glorious chandeliers, rugs and more. Books, soaps, photo albums and ceramics are just a sampling of the small items you can pick up for gifts for a special someone or a treat for yourself. Special orders can be placed through us for any of our vendors, including Oly Studio, Dransfield & Ross, Julian Chichester, to name a few. Most recently, the Boutique has expanded into a new, larger location on the Post Road side of Suburban Avenue. Steps from where it once lay, the new layout holds the same, special home décor and accessories The Drawing Room has been come to known for.